What makes the world’s best metro? Of course safety, cleanliness and cost are the most important aspects, but a tube system that is not too crowded, boasts great architecture, underground shops, eateries and doesn’t have endless stairs goes a long way to making it that little more special. From Beijing to London, there are many metro systems all over the world and here we have compiled a list of the best. Those working in metro jobs on the London Underground and commuters alike know how vital the system is and how it is as much a part of the city as the iconic double decker buses. 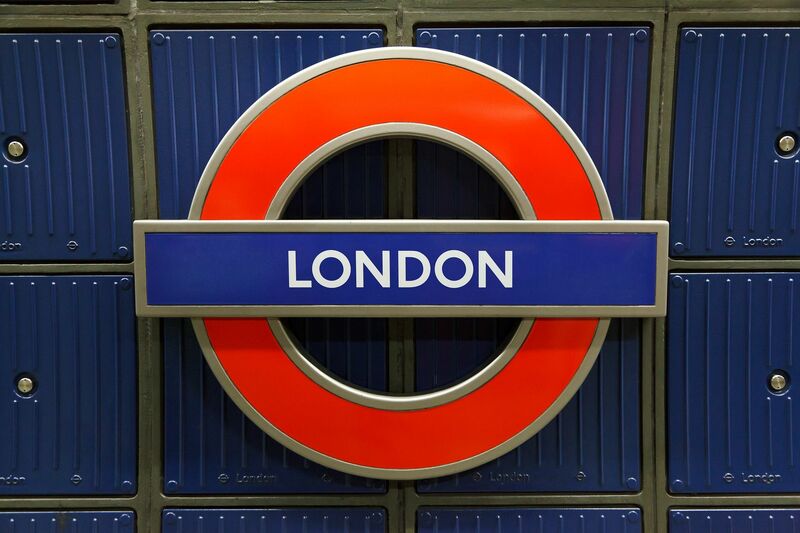 Running for over 150 years, the London Underground has moved with the times with digital signs informing commuters of the next train and lines interlinking for effortless transfers. Prices are split into zones and it costs just £6 for a single journey ticket to all six zones, although commuters of the underground can buy an Oyster card or pay for their journey with a contactless debit or credit card and benefit from discounts on journeys. The tube has a number of famous stops including the very modern Westminster tube station and the iconic Baker Street, which is famous for being the home of one Sherlock Holmes. The Stockholm Tunnelbanna is made up of around 100 stations and over 90 of them boast works of art, which essentially make it the longest art gallery in the world. The work on display comes from more than 140 artists and travellers can also enjoy other unique features at stations during their commute such as cave-like wall surfaces and large murals. 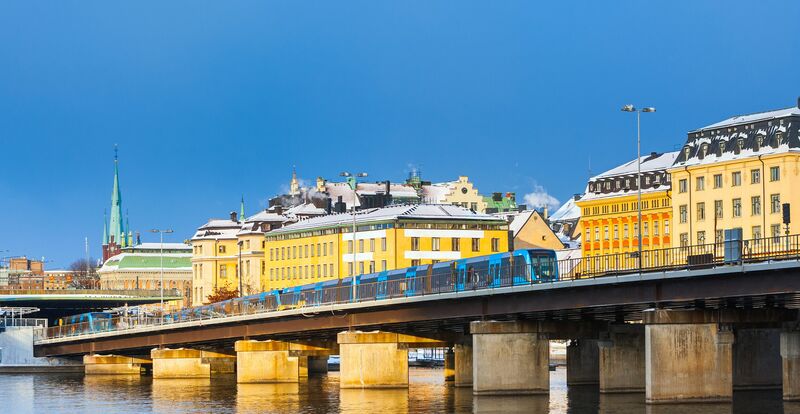 According to the Expedia website, the first competition to decorate the Stockholm metro was announced in 1956. Twenty-one different artists later got the honour to install their art. Some artists had more radical ideas than others. In the 70s Trafikens Konstnämnd, a committee deciding about the art on the metro stations, was established. It continues its work till the present day. The metro is well-known for its good safety record and its safety system, which includes automatic braking on the trains and an autopilot system that has been manufactured by Siemens. Single tickets cost adults SEK 43, which is around £4, and this allows visitors to travel to unlimited zones and make as many journeys as they like for 75 minutes. 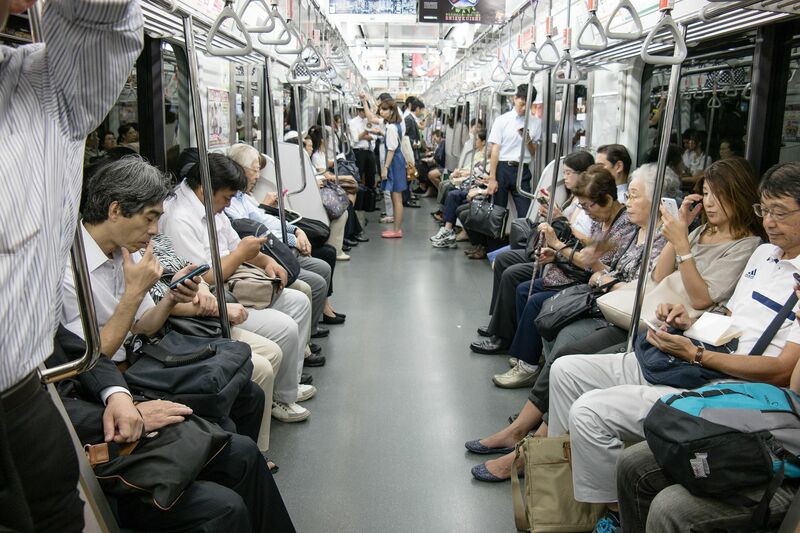 The Tokyo Metro is a great way to get around the city as visitors can reach shops, restaurants, malls and other commercial buildings without even having to go on the street. Virtually all the most popular places in the city are accessible directly via the metro such as Sensoji Temple (Asakusa), the scramble crossing (Shibuya), Kabukicho (Shinjuku), Tsukiji Market (Tsukiji), Kabuki-za (Higashi-ginza) and Tokyo Tower (Kamiyacho). The Odeo line, which is one of the newest on the metro network, has seen a number of beautiful artworks installed throughout. Ticket prices are very good with Tokyo Metro setting new prices for one-day open tickets at 600 yen for adults (around £4) and 300 yen for children (around £2). There is not much waiting around on the Tokyo Metro either, with trains on the major lines during rush hour in the morning and evening coming every two to three minutes. 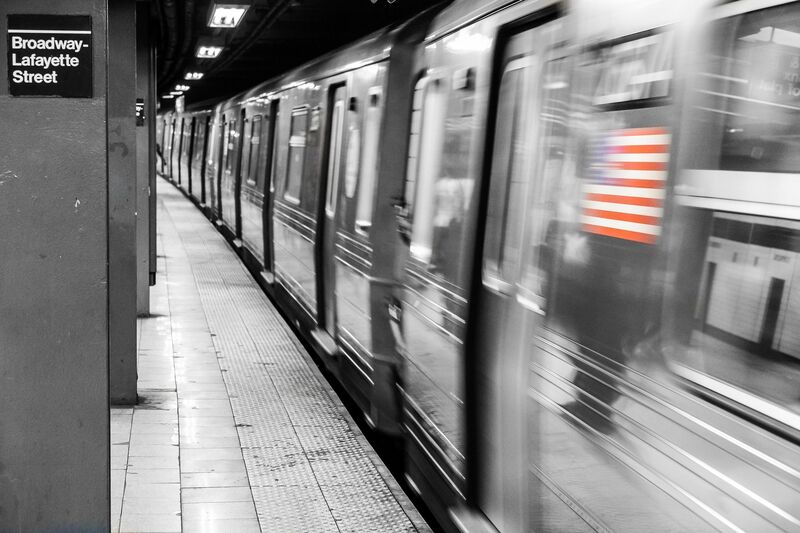 The city that never sleeps needs a great subway system to keep it ticking along and that is exactly what commuters get. The New York subway system is among the best in the world as it is very easy to navigate its colour-coded and letter or number-named lines. Travellers can enjoy their journeys rather than stress about them with a selection of musicians and other acts performing, while a lot of the stations boast funky art and period tile work. Incredibly there are more than 460 stops over four boroughs and with prices at just $2.75 or with a MetroCard, which gives you a 5 per cent bonus, the subway is the best way to get around the Big Apple. The Mass Transit Railway (MTR) in Hong Kong is efficient and clean, which should be celebrated considering millions of people use it every day. Glass-barrier screens protect passengers from the track, a clever safety measure that should be emulated in other large metropolises. 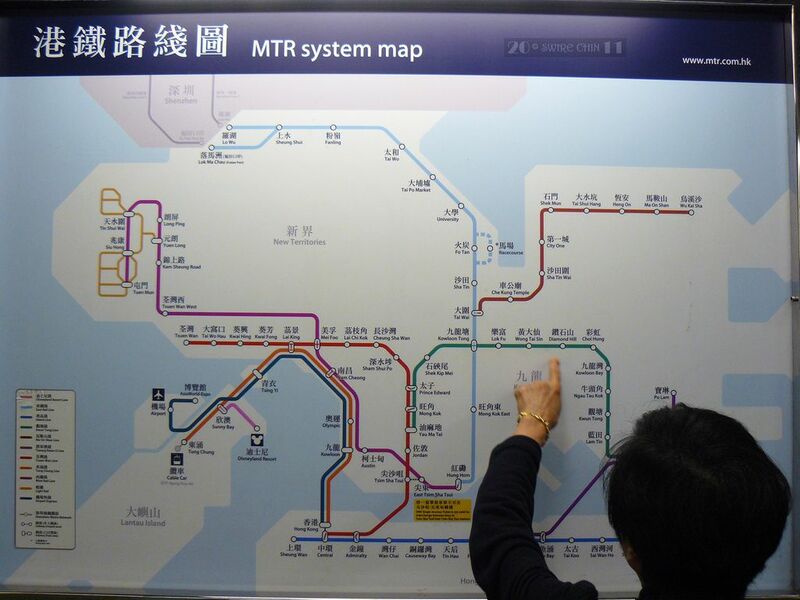 The MTR is easy to navigate with signs written in Chinese and English and colour-coded lines and routes being laminated. Hong Kong’s MTR system is also famed for being really quiet, unlike a lot of other underground systems. Tickets are well-priced with adult tourist day passes priced at $65HK (around £6.50), allowing unlimited travel on the MTR for the entire day. Visitors can also buy the Octopus card to benefit from cheaper fares. 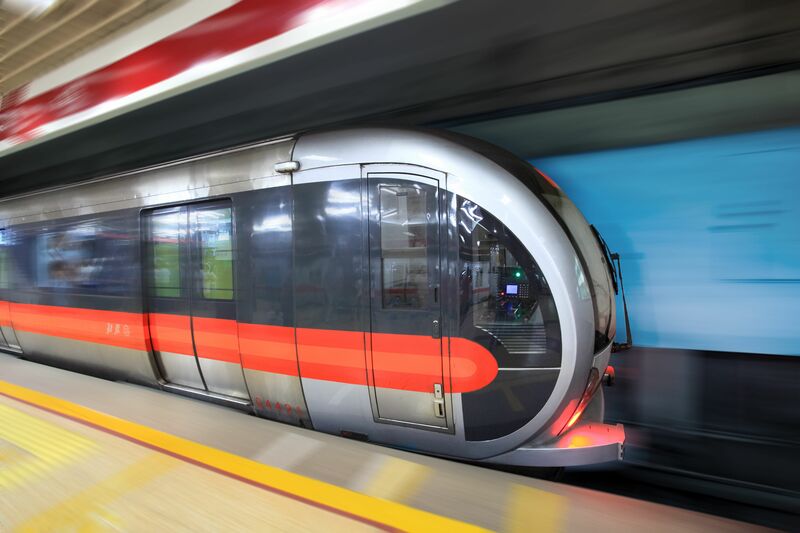 The Beijing Metro is a legacy of the 2008 Olympic Games and the trains are still in a pristine condition. The metro allows travellers to have phone coverage throughout a journey and visitors can easily get around with announcements being made in English and Mandarin. If you often get bored on the underground, then Beijing’s metro has an answer with passengers able to watch television monitors. The major stations also have large entertainment hubs, shopping centres and restaurants for passengers to enjoy. Tickets are really cheap with some costing as little as 3 Chinese yuan (approximately 35 pence). 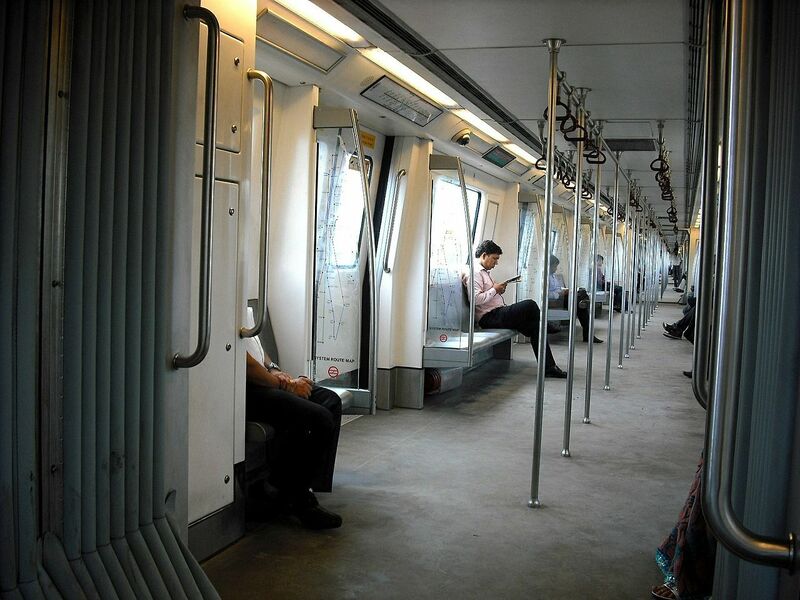 The Delhi Metro is fast, clean and efficient and for this traffic-choked city, it cuts congestion down considerably. The swanky and modern metro system is air conditioned throughout, a nice retreat from the hot temperatures outside, and with 160 stations, passengers can travel all over the city with ease. There are 216 trains with 60 of these boasting eight coaches. The Delhi metro is also the first railway project in the world to claim carbon credits for regenerative braking and it has been certified by the United Nations (UN) as the first Metro Rail and Rail based system in the world to get carbon Credits for reducing Green House gas emissions. Passengers can also use the ICICI Bank Unifare Card as a metro smart card as well as using it for making purchases at over 22 million establishments around the world. 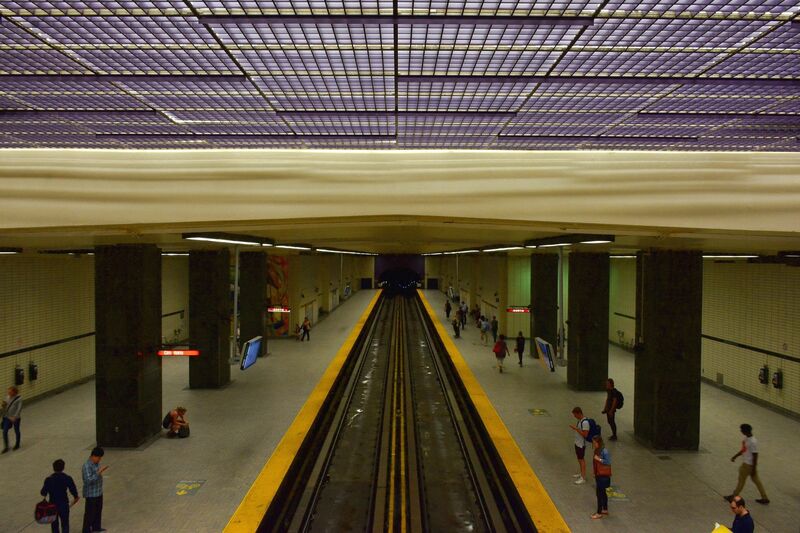 Sticking with the eco-friendly theme, the Montreal Underground has been designed to leave only a small carbon footprint. The underground is made up of 33km of tunnels and has nine hotels and around 2,000 commercial buildings directly connected to it. This means commuters can go shopping at the likes of the Eaton Center, Place Montréal Trust and Complexe Desjardins as well as eat at a whole host of top restaurants. Around 500,000 people use the system every day, but this can increase during the winter as locals look to take advantage of the climate controlled underground to avoid the cold weather outside. Copenhagen's Metro is a simple and fast way to get around as its driverless system operates 5am to midnight from Sundays to Thursdays. 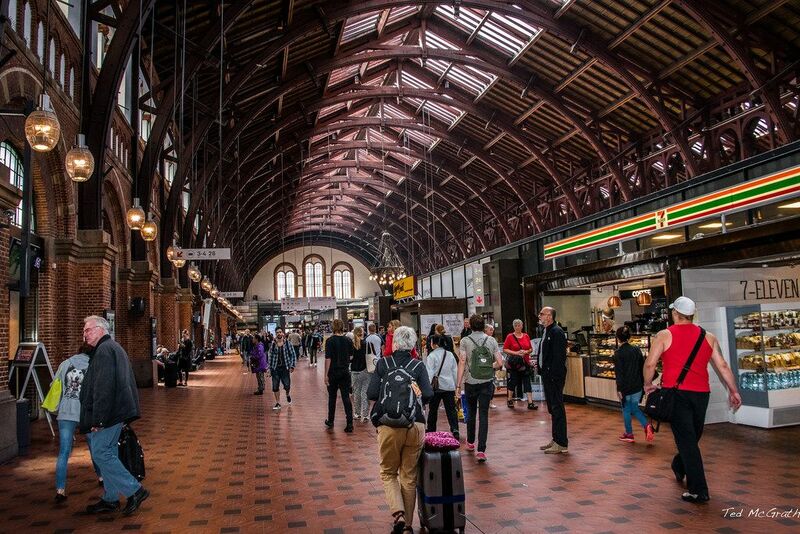 The trains run throughout the day, sometimes as often as every three minutes, and it is a great way to get to and from Copenhagen Airport, with a journey to the centre of the city taking just 15 minutes. Passengers can easily travel around the city centre on the metro and if you are on a short break this is a great way to try and see all the highlights this awesome city has to offer. Passengers can pay DKK 36, which is around £4, to travel three zones. Alternatively, a City Pass is available to purchase and this allows passengers to travel as much as they like on the metro, bus and train in central Copenhagen. 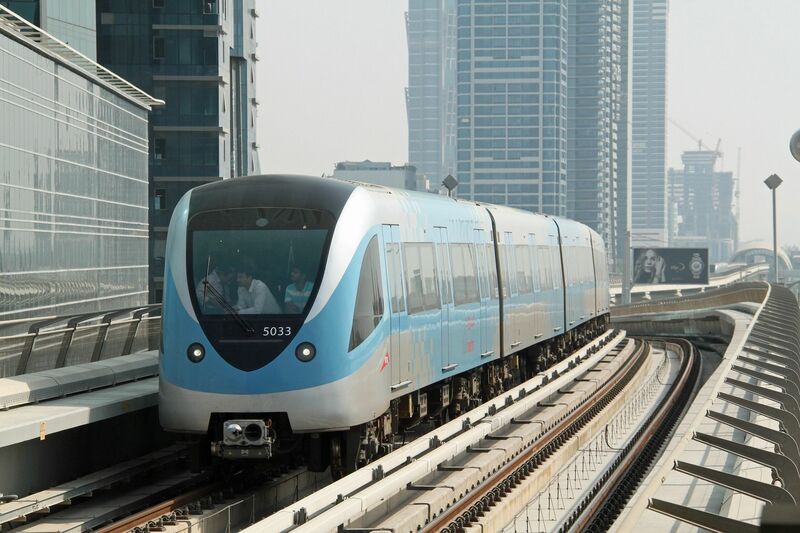 Unlike its buildings, the Dubai Metro system is pocket-size compared to other underground systems around the world. Only part of the Dubai metro’s network goes underground and it also links to the monorail, offering stunning views of the city and the Gulf. The metro system in Dubai is very modern, with each station benefitting from Wi-Fi access and mobile phone signal. Visitors should keep an eye open for the great Arab-inspired architecture with the Al Jafiliya station being renowned for its architectural motifs, the blue jellyfish-design chandeliers at Khalid Bin Al Waleed and the steel-and-glass structure at the Mall of Emirates station. Visitors can purchase an Nol Red ticket, which costs AED2 (around 42 pence), for one trip or AED22, which is just under £5, for a daily ticket.